When one thinks of social networking sites, the very first name that comes to mind is Facebook. Of course, it is. Ever since it started it has come to define social networking in a very significant way. Everyone’s heard of Facebook and almost everyone is on Facebook.So what if we were to tell you, there’s a dark-horse contender slowly rising up the ranks? Most of us haven’t heard about the dating-focused, social networking site called Badoo but it might surprise you to know that it is actually a huge hit. It has about 120 million users and adds about 300,000 to its ranks every day. Those are impressive numbers for a relative unknown in the social network industry. It was started in November 2006 as a simple photo-sharing site in Spain but by 2008 the site’s creator, a Russian by the name of Andrey Andreev, had rewritten the site’s purpose. It was now a website dedicated to helping you meet new people. 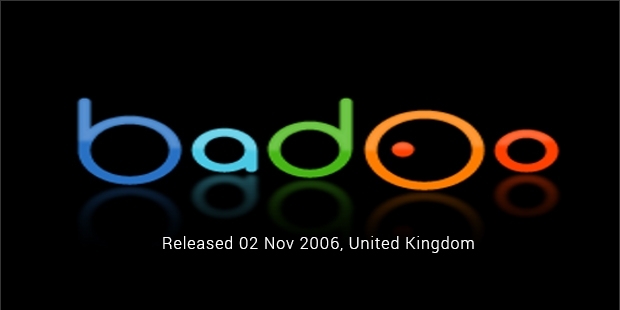 The tagline on its sign-in page stating quite clearly, “Badoo is great for chatting, making friends, sharing interests, and even dating!“Unsurprisingly, it took off, gaining rapid success in Spain, France, Italy and Latin America while still being somewhat of a mystery in the States. The main difference between Facebook and Badoo was the two different approaches they took to establish contact. Your friend’s list on Facebook holds people you have known or at least interacted with to some extent. Badoo’s whole purpose is to introduce you to like-minded people. You don’t know the person who first contacts your on that site, you get to know them.That’s not all. According to Badoo CMO Jessica Powell, around 50 percent of the conversations lead to real-world meetings. 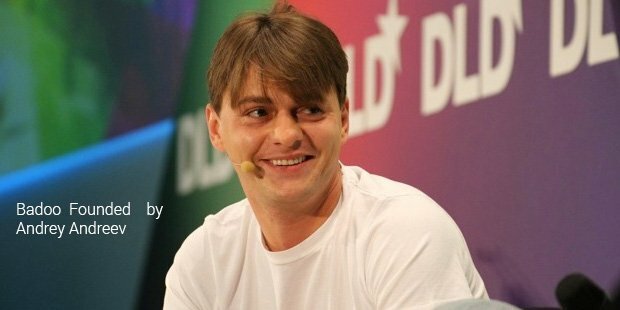 Badoo is money-oriented, employing the Freemium policy. 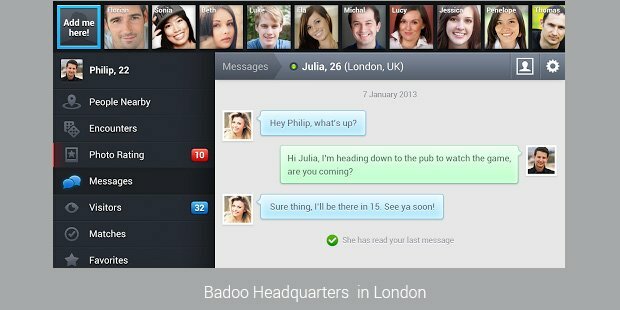 You can sign up for the service for free but if you want to make yourself more visible and gain desired contacts, you can do so by paying or promoting Badoo amongst your friends.The company is making a roaring profit, their net revenue growing by, according to the CEO Andreev, double-digit percentages every month. Around a fifth of the 120 million users are paying the company to have their profiles boosted. The secret to Badoo’s success is that it recognizes the human need to socialize, not just on the internet, but on a more personal level. Yes, it is considered a dating site but according to Powell, only about 20 percent of the users actually go on to date. Most make connections and develop great friendships with people they wouldn’t have otherwise met.